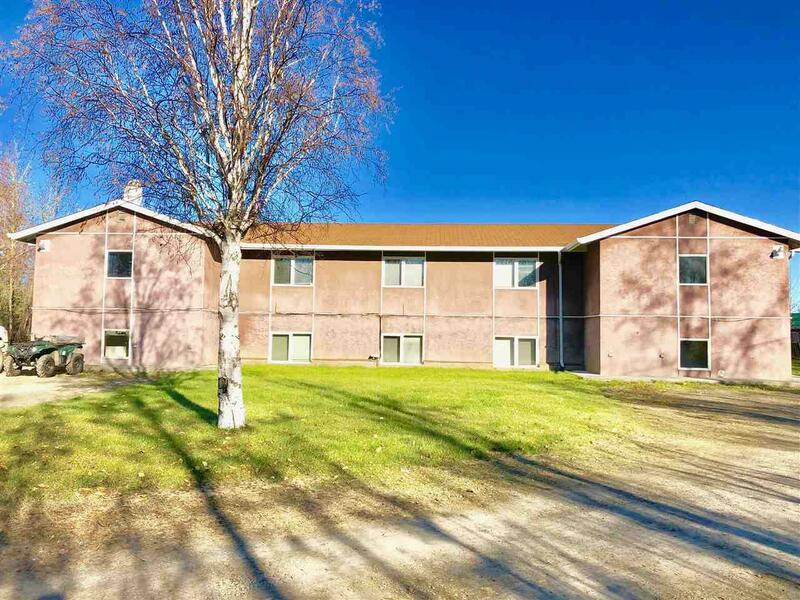 Large well kept four plex with a LARGE income, almost $85,000 a year when fully rented in its current set up, even with a 10% vacancy rate is still over $76,000 a year! 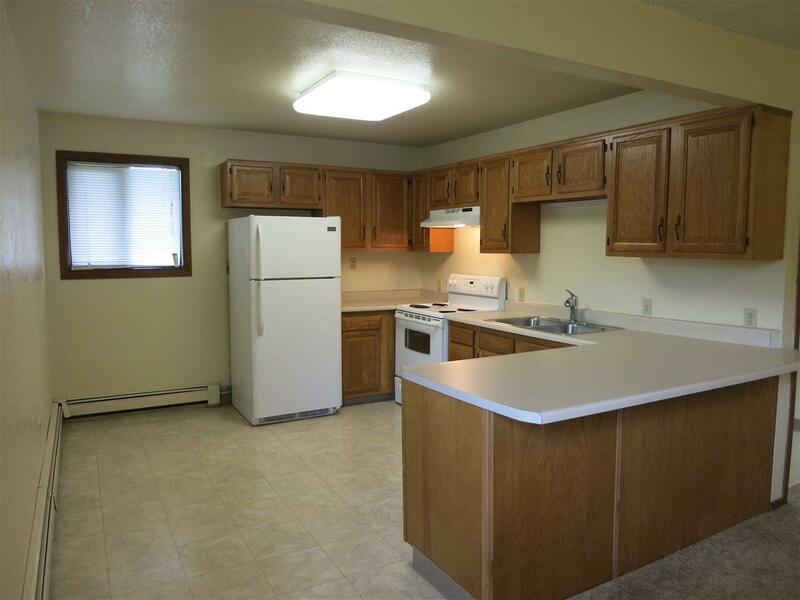 2 units with a four bed, 2 bath, 1 car garage set up, & 2 units with a 2/1/1 set up. Compound is at the end of the street with a nice big established yard. Lots of room inside and out on this one. 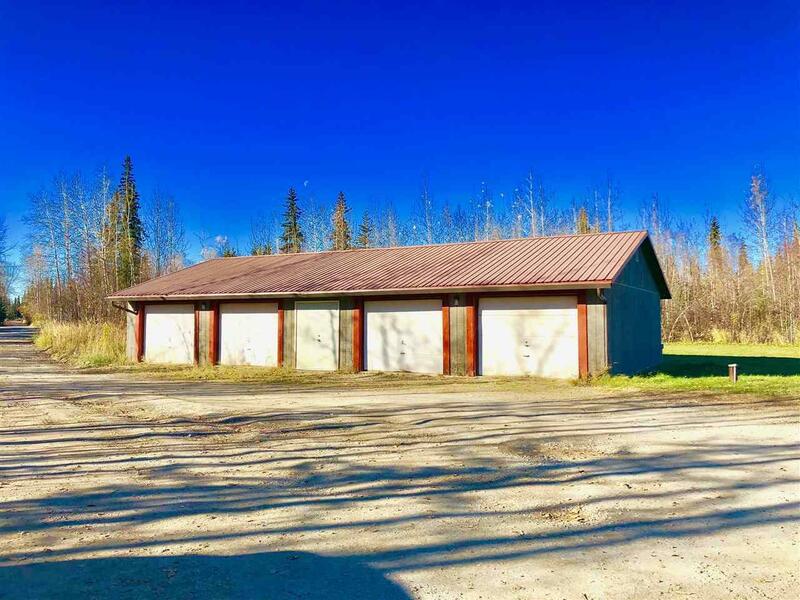 Right outside the back gate of Fort Wainwright with easy access to badger rd and the Richardson hwy. 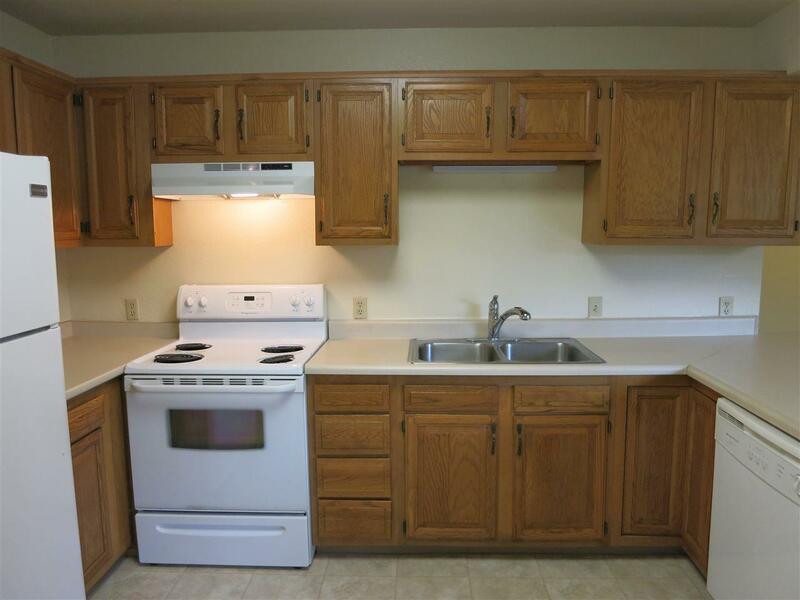 There are three boilers so you can separate utilities if you'd like to make this a truly profitable investment.